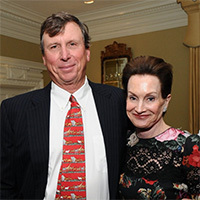 Jim Kennedy's experience as a patient at Emory motivated a recent gift to launch a new patient-centered model designed to improve patient experiences and outcomes, with prostate cancer care as the initial clinical focus. The initiative accelerates efforts underway within Emory to create more streamlined and reliable care for patients and families. The gift also created two endowed chairs for physician leaders focusing on change initiatives and research to improve patient care. 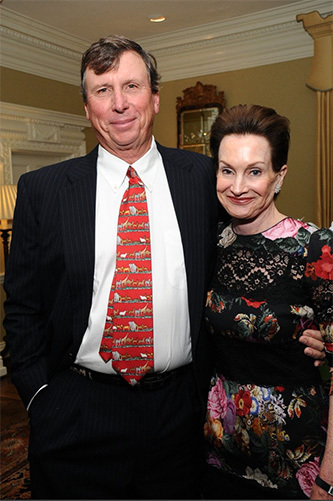 In 2011, Sarah and Jim Kennedy provided support for Emory's Alzheimer's Disease Research Center for clinical trials and associated research studies fortreatment of Alzheimer's disease, chairing its "A Family Affair" event benefitting the Center in 2013. The Kennedys have also supported Emory's Center for Maternal Substance Abuse and Child Development and Emory's Brain Health Center.